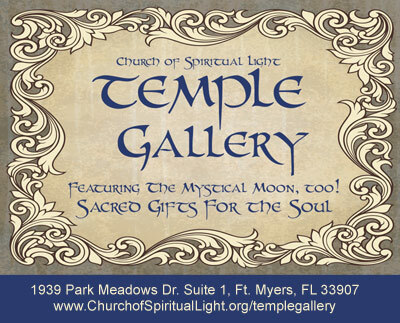 The People Shine Mind-Body-Spirit Holistic Health Fair is located at Church of Spiritual Light, 1939 Park Meadows Dr. #1, Fort Myers, Florida 33907. The event is hosted on the FIRST Saturday of EACH month, from 10am -5pm. 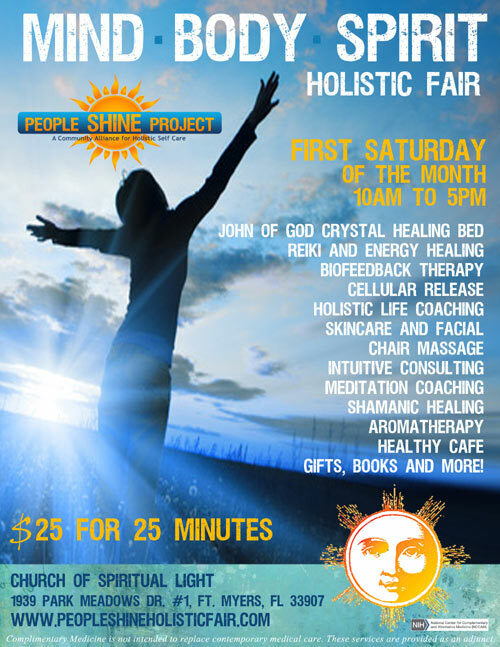 The services offered at the fair are $25 for 25 minutes, which is a great way to experience the world of energy healing and holistic health practices, and try new modalities. Clients are taken first come, first served.